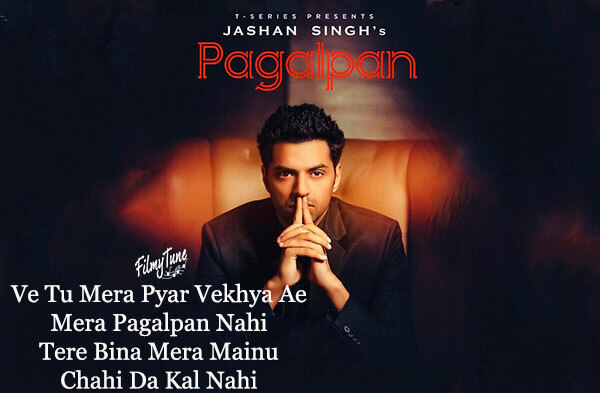 Pagalpan Lyrics have been written by Maninder Kailey. 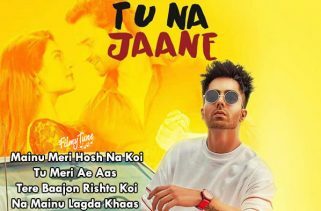 Jashan Singh and Manya Tripathi are the Singers of this latest Punjabi video song. 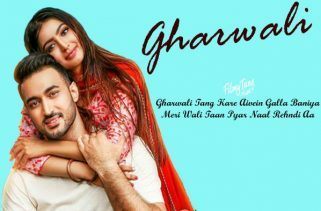 Desi Routz is the Music composer of this new Punjabi song. 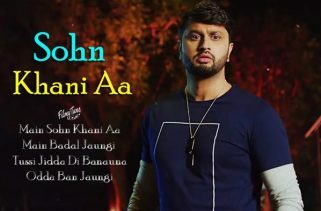 Pagalpan Song is starring Jashan Singh, Aditi Gulati and Pooja Bist. Frame Singh is the Video director of this album song.